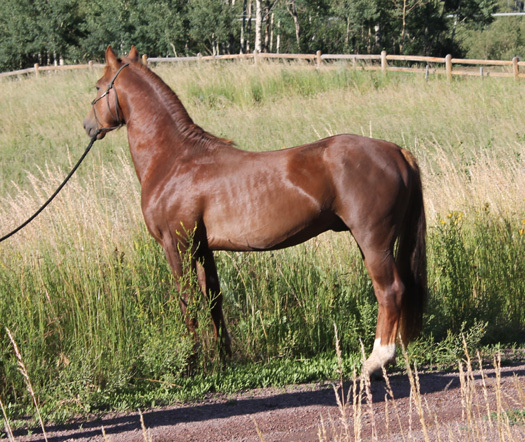 He is under saddle and shows a lot of power and athleticism. 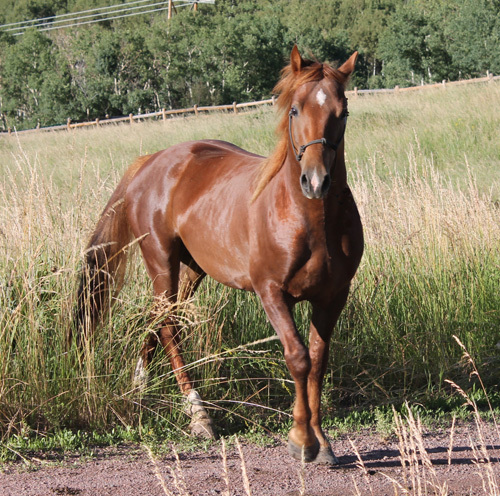 He is very upright and has a beautiful head. 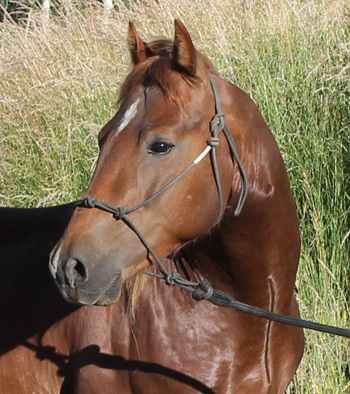 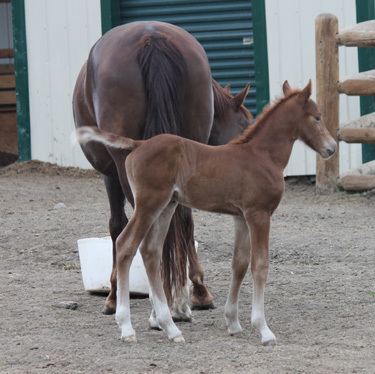 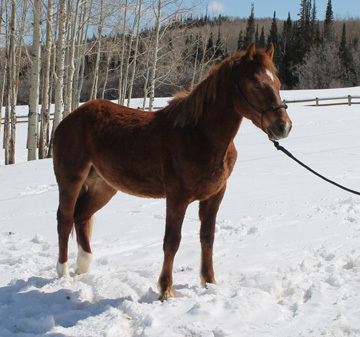 Thunder has the conformation and balance of his sire. 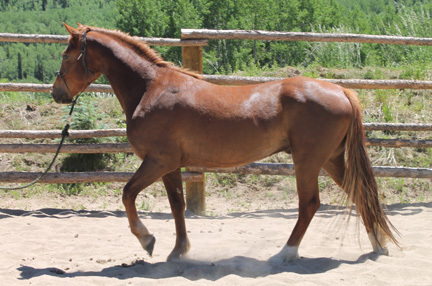 Thunder is a solid, well built horse who is fun to be around. 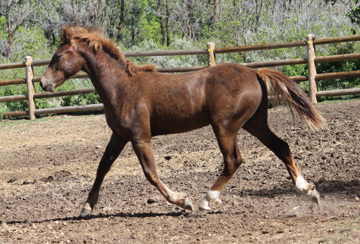 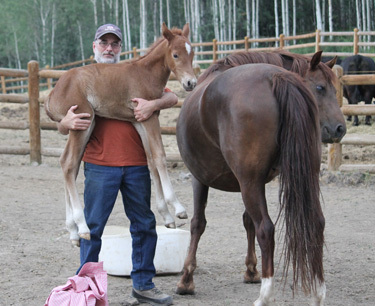 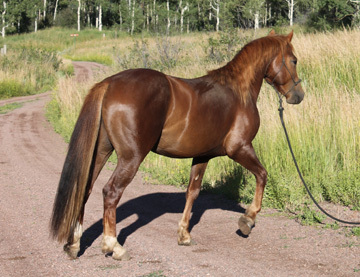 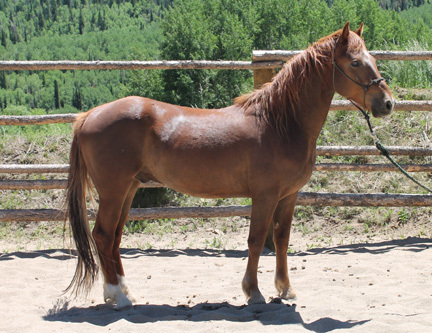 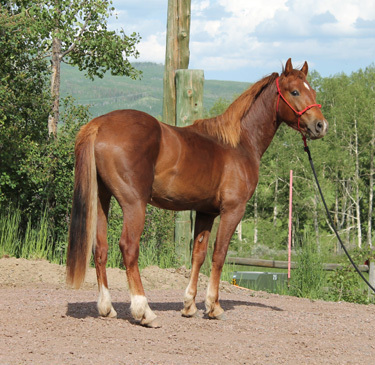 He will make an excellent herd stallion or a wonderful riding horse.